Winberg's True Value has been a family owned and operated business located at 352 Bedford Street in Lakeville Massachusetts since 1981. We are the most complete hardware store in the area for the home and business owner. Questions about a project? Any one of our expert staff can help, "Just Ask". Our extensive rental department includes a Bobcat Excavator, Skid Steer, Backhoe, Dingo, Boom Lift, Stump Grinder, and many other items. Make your special event a memorable one with an inflatable, smoothie machine, dunk tank or game. Discounted party packages are available for your special event. We also rent tents, tables and chairs. Check our website for a complete list of items and their rates. At our well stocked hardware store we offer Benjamin Moore paints and products, small engine repair, sharpening, propane and kerosene, glass and screen repair, key cutting and lock re-keying, fax and copy services,and a convenient UPS shipping and drop off center. We are an authorized dealer and service center for Husqvarna power equipment. 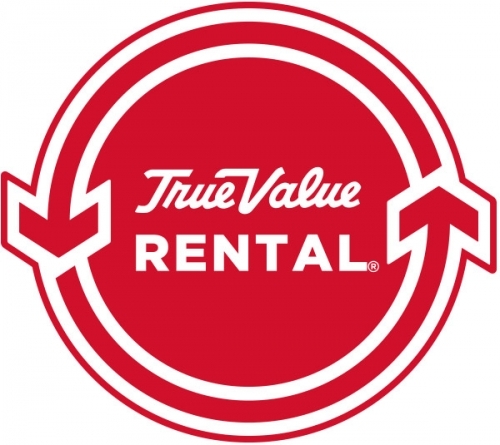 Come in today and sign up for True Value Rewards. This program is free and allows you to earn points for your purchases at participating True Value stores. As you accumulate points, you earn valuable rewards certificates. Stop in now and ask for your free card. We can order thousands of items from our warehouse and customer service is our specialty.